One of Amazon’s Best Books of 2011, and a YALSA Popular Paperbacks for 2012! 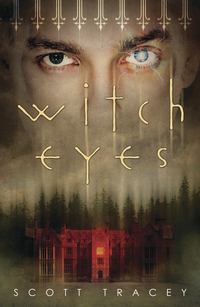 Become a fan of WITCH EYES on Facebook! Take the Feud Quiz on Facebook! Are you Team Lansing? Or Team Thorpe?